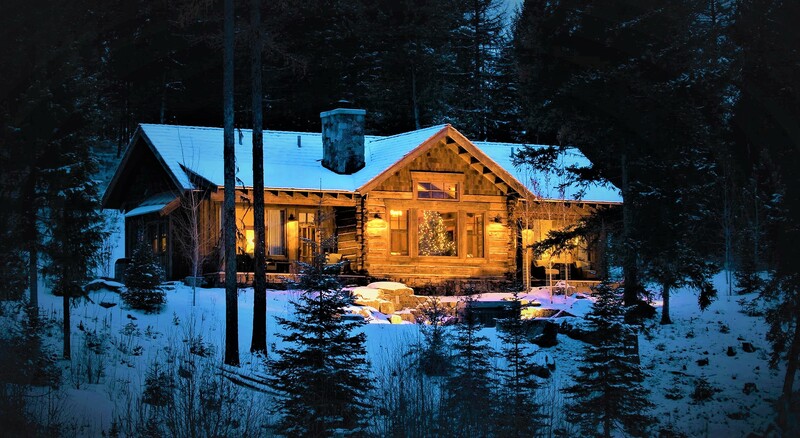 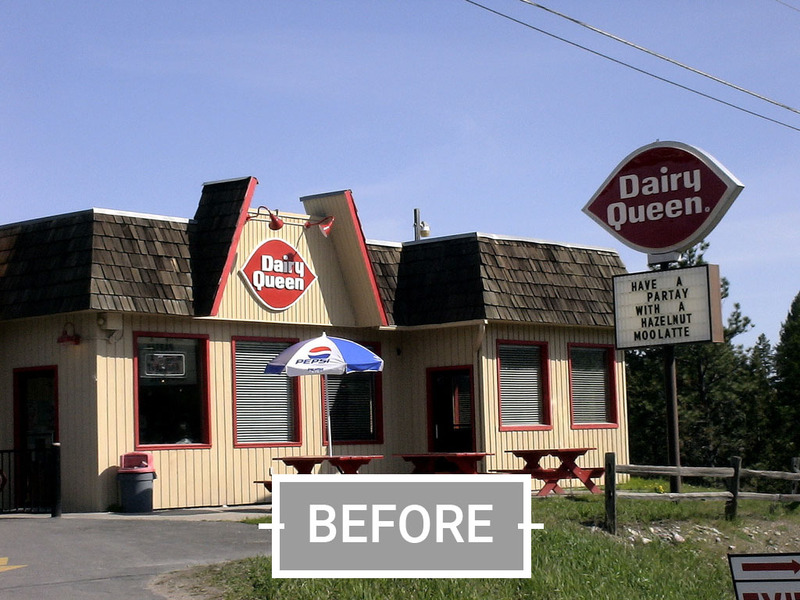 This Bigfork landmark was in dire need of a facelift. 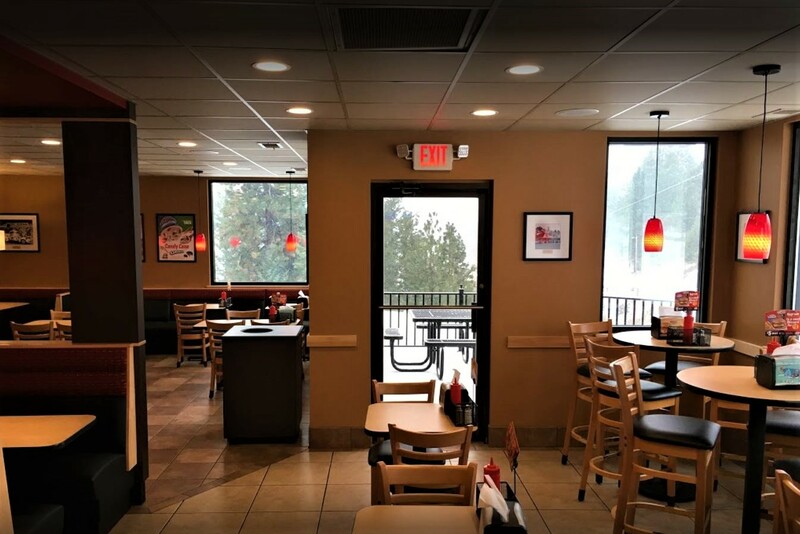 The older style mansard roof and siding was replaced with low maintenance hardi-plank panel siding and a beautiful stone veneer front wall. 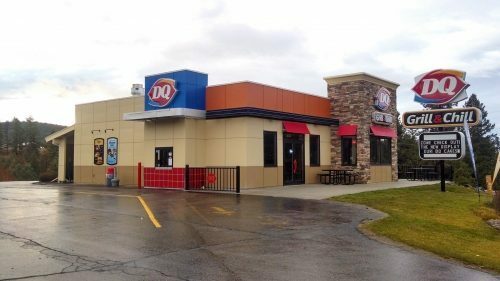 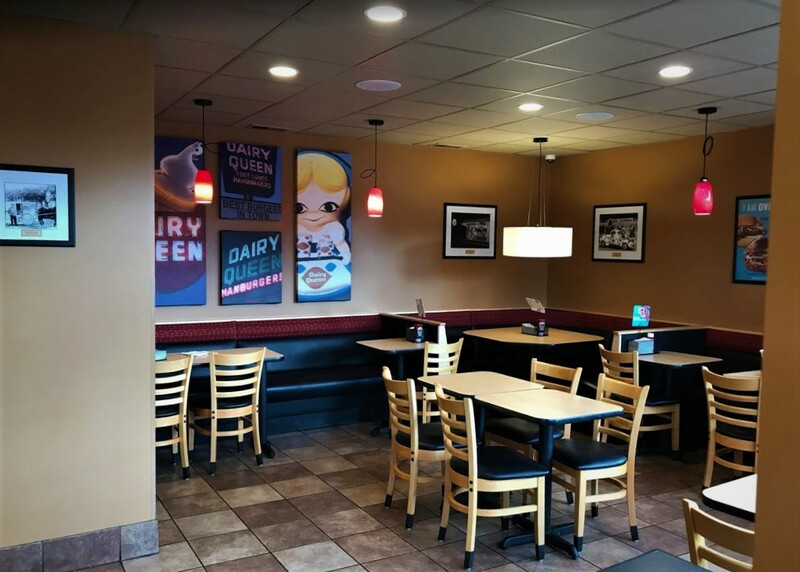 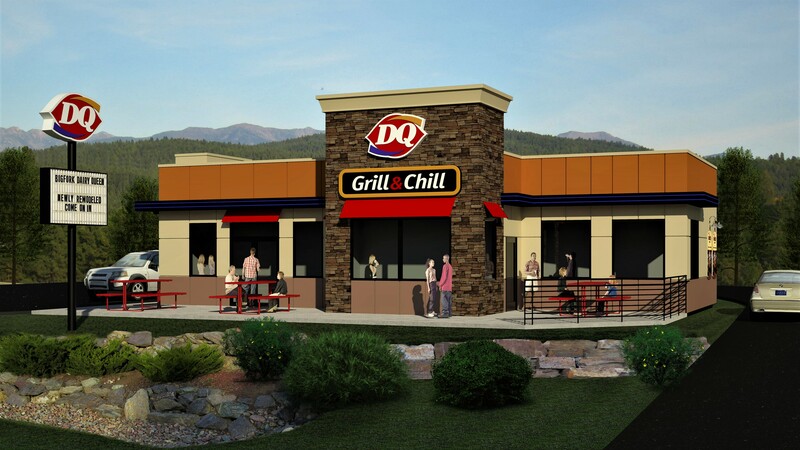 New windows, handicap bathrooms, and expanded dining area were all included in this remodel to create the new Grill and Chill Dairy Queen.